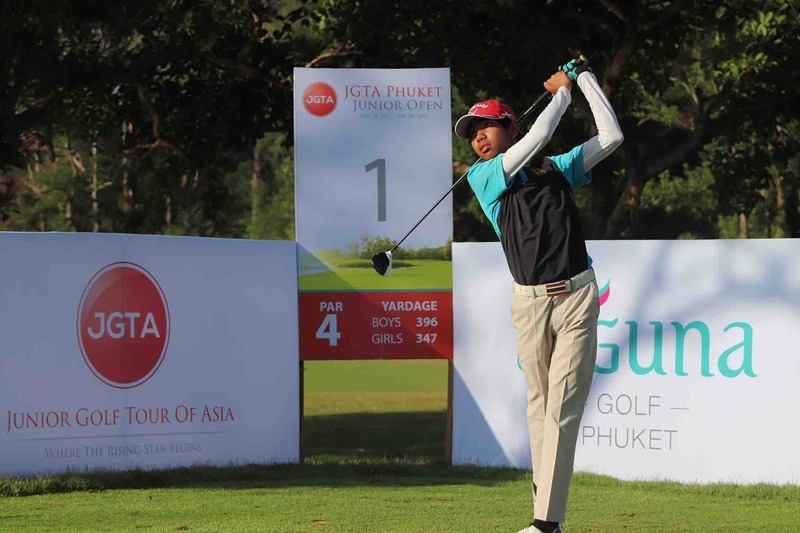 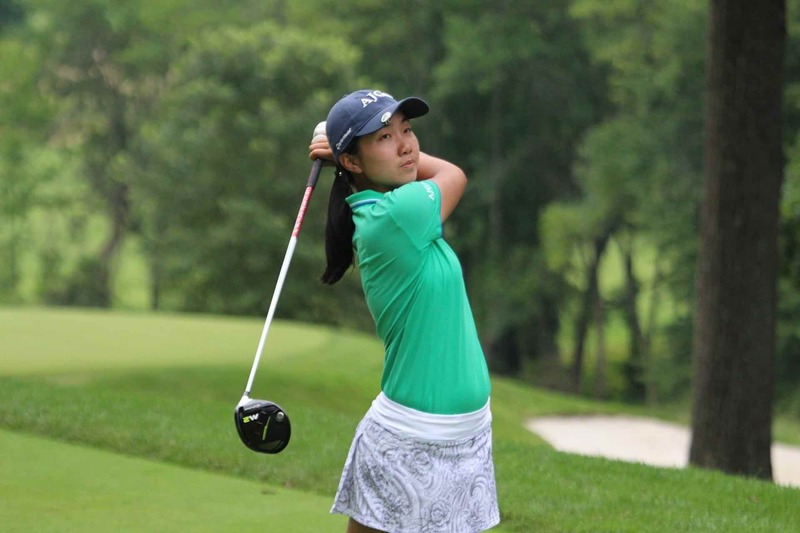 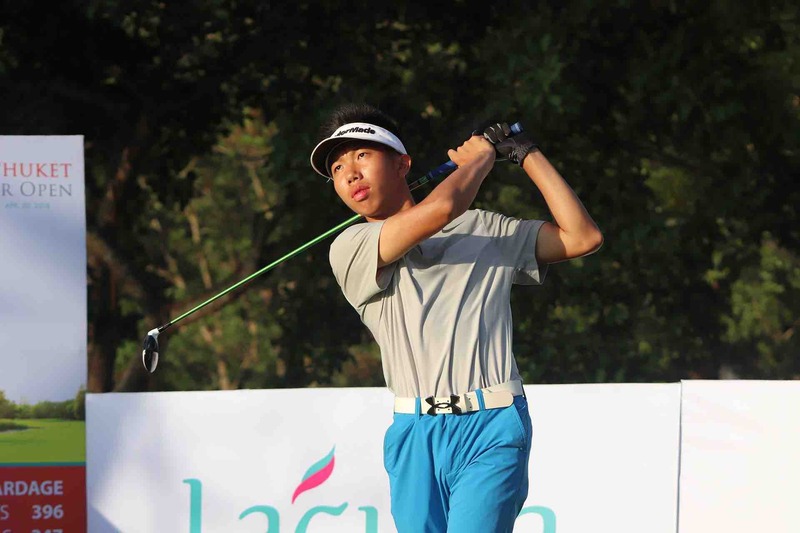 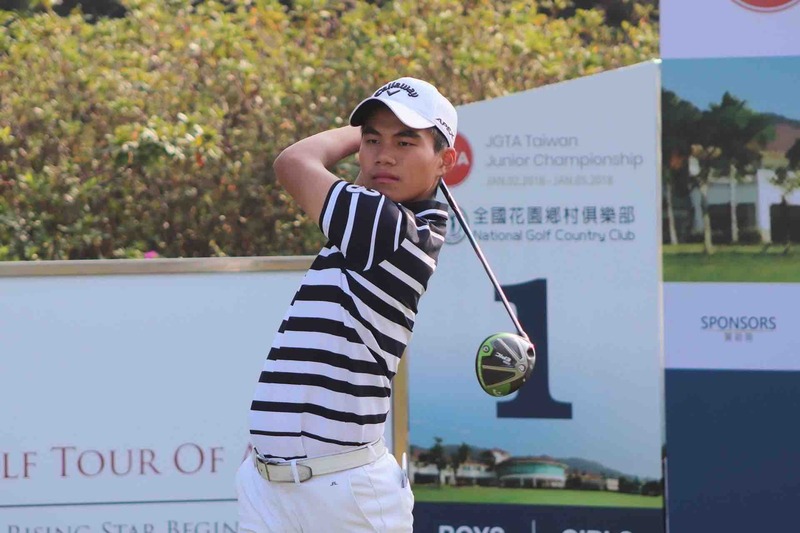 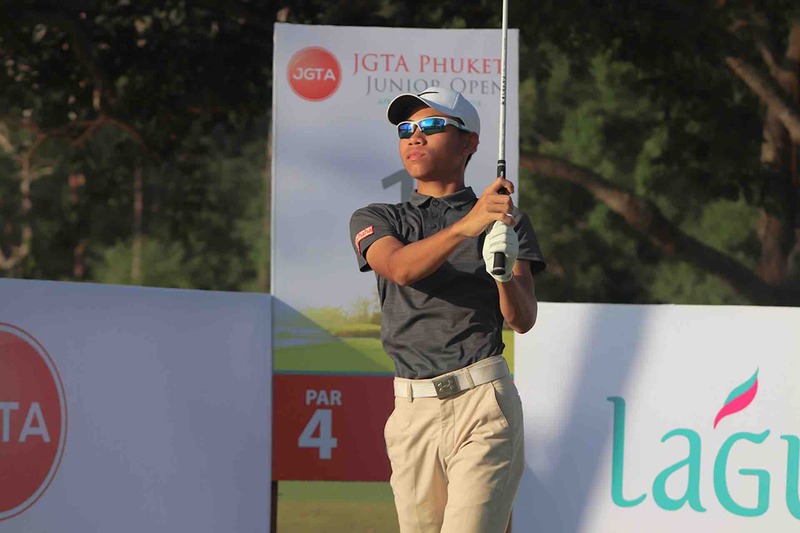 The JGTA All-Asia Team is composed of the top performing players on the Junior Order of Merit. 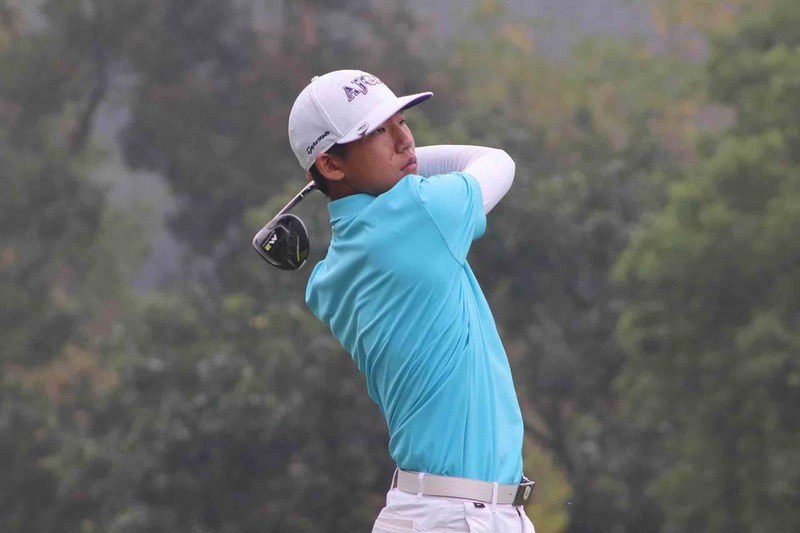 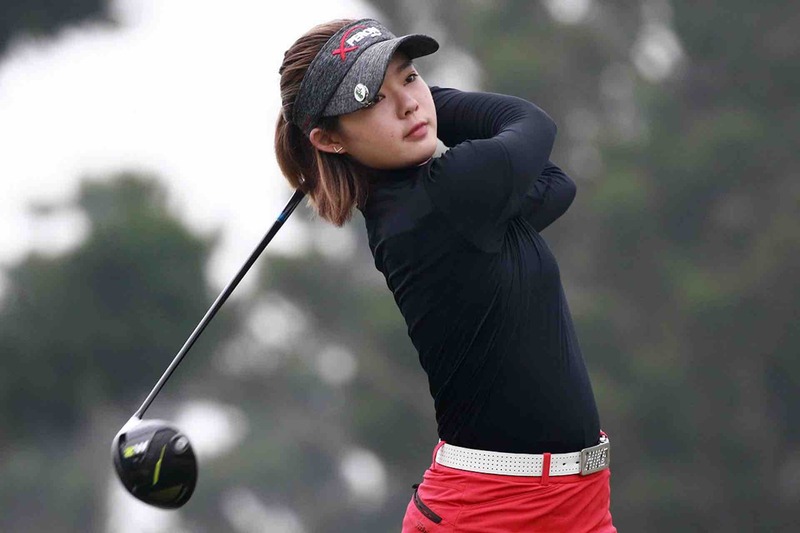 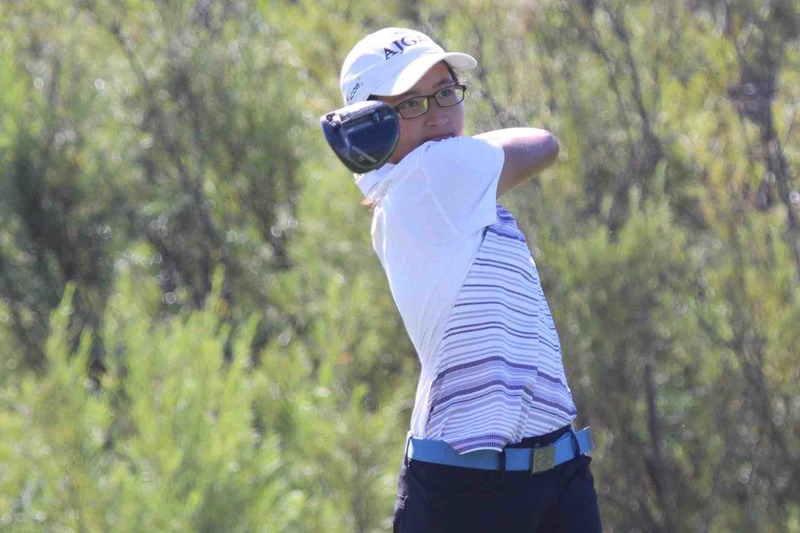 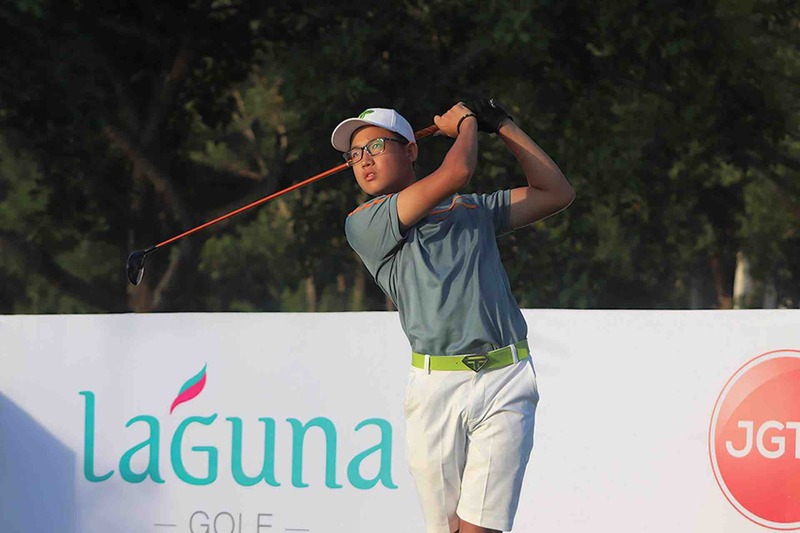 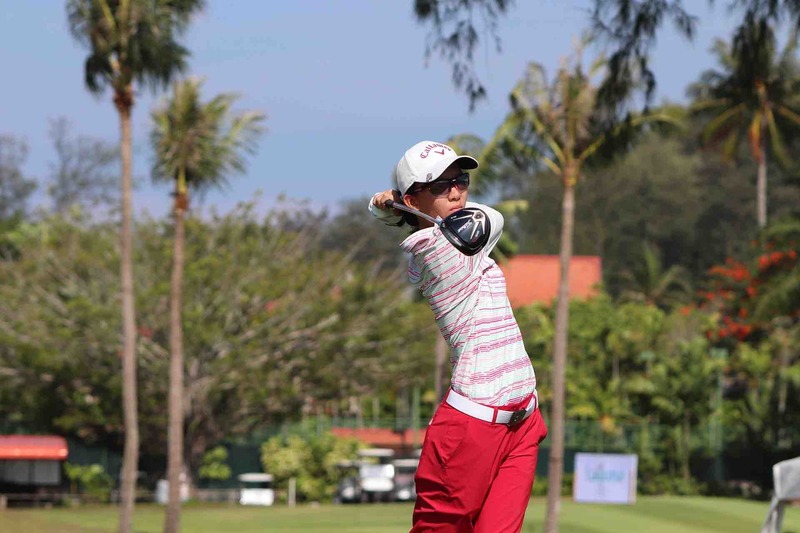 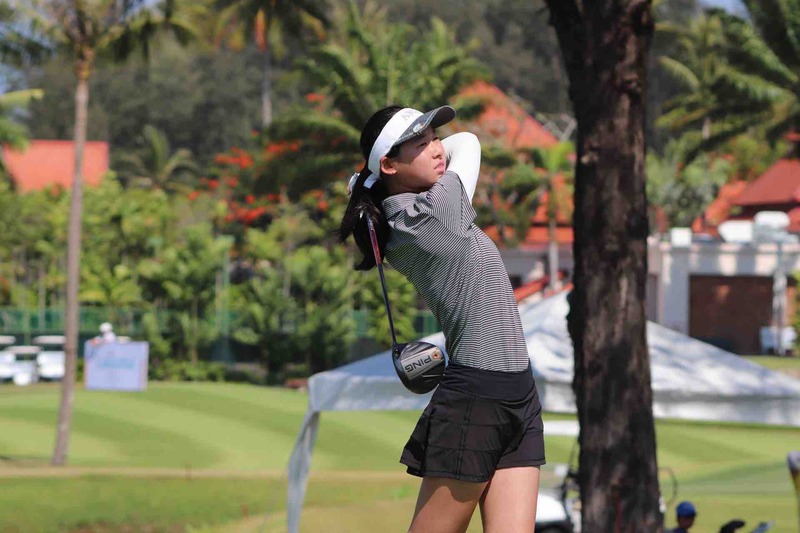 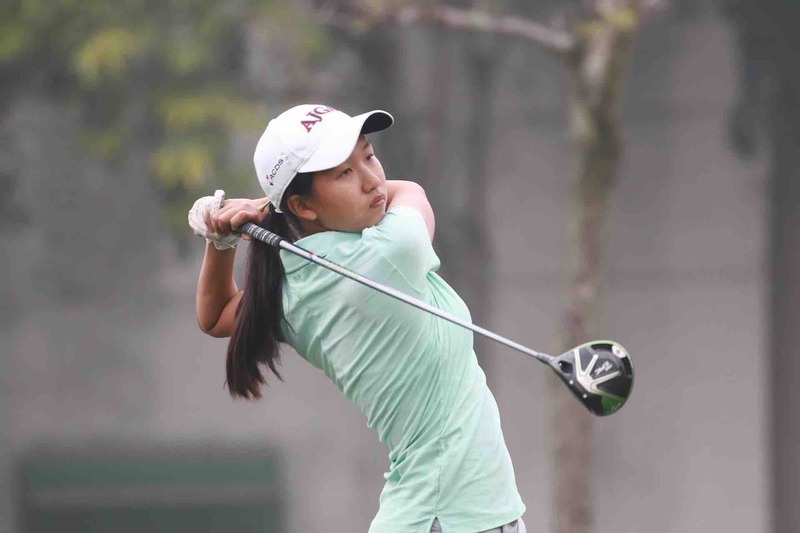 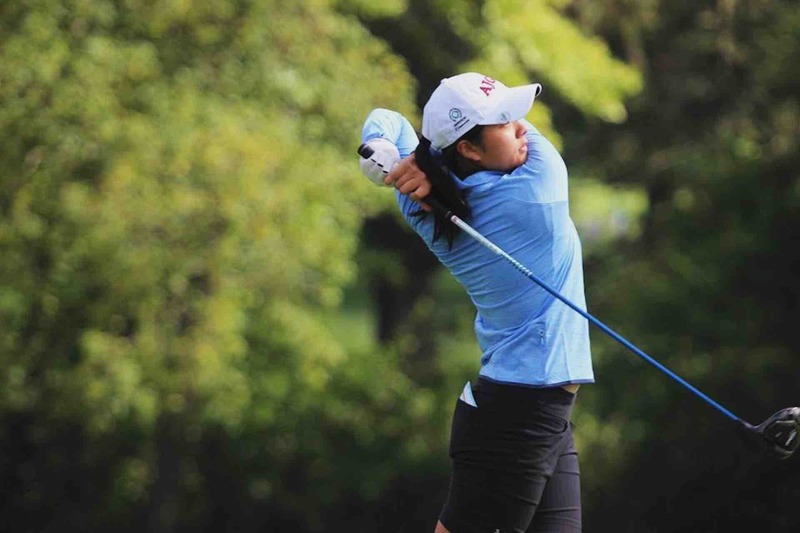 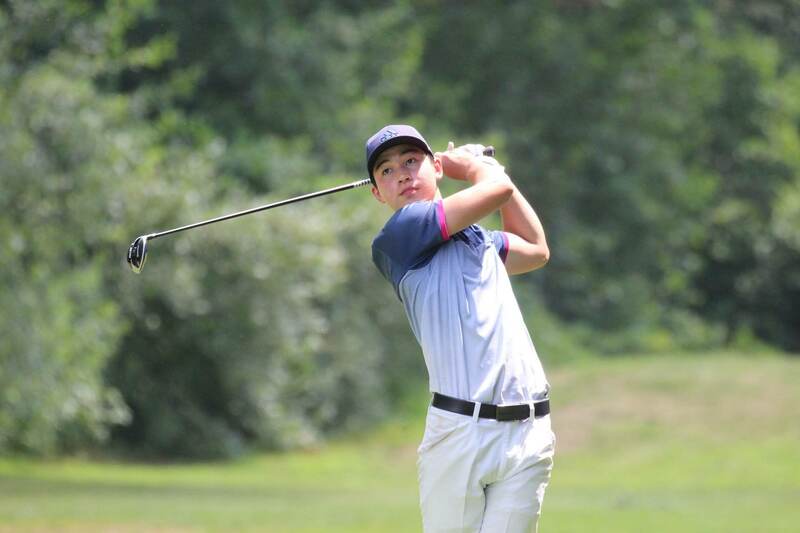 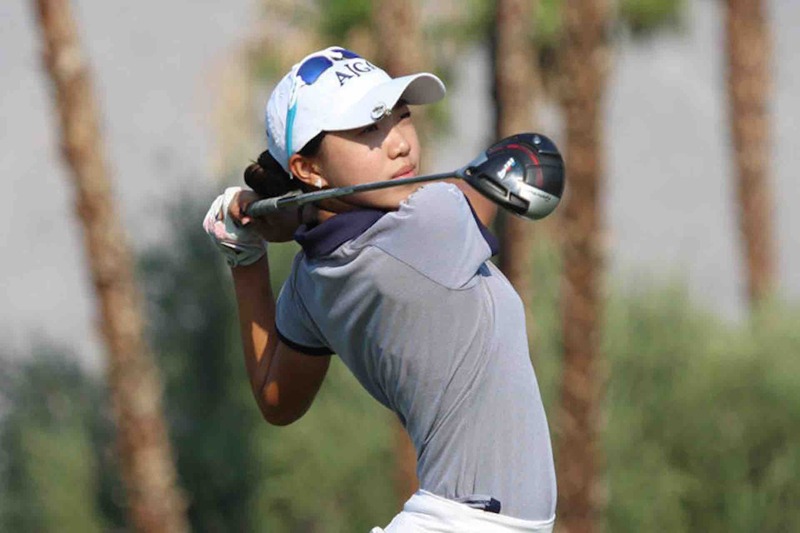 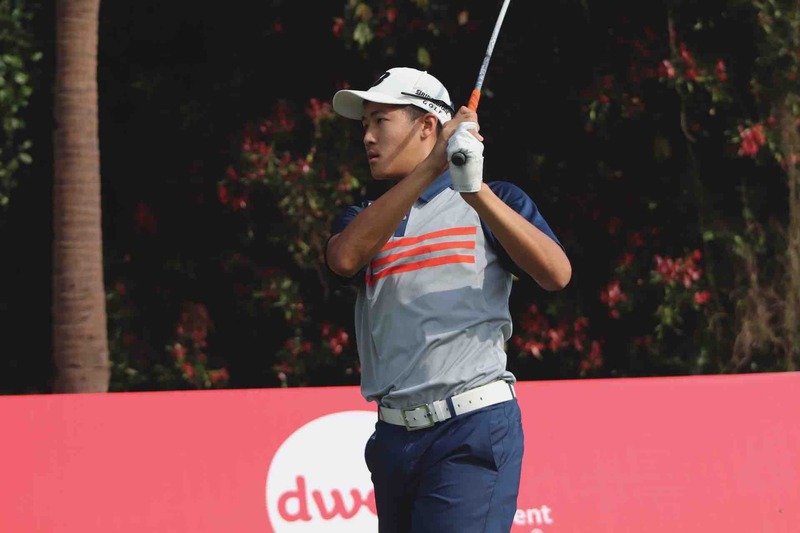 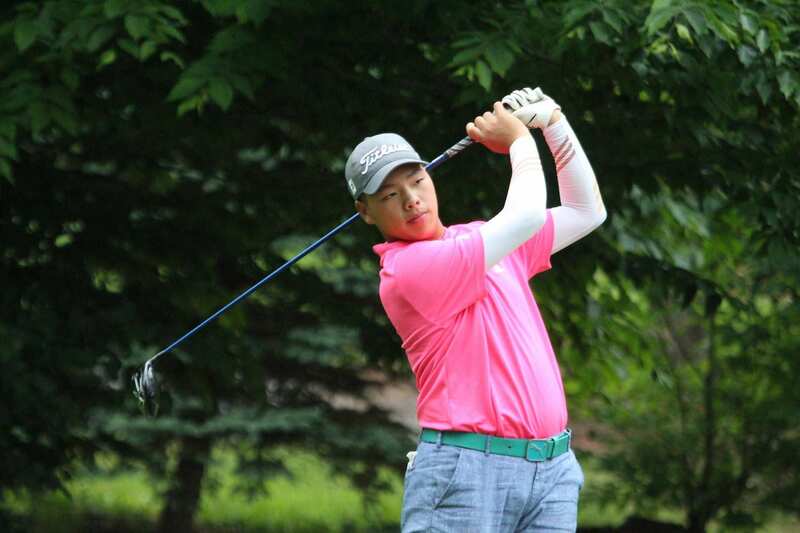 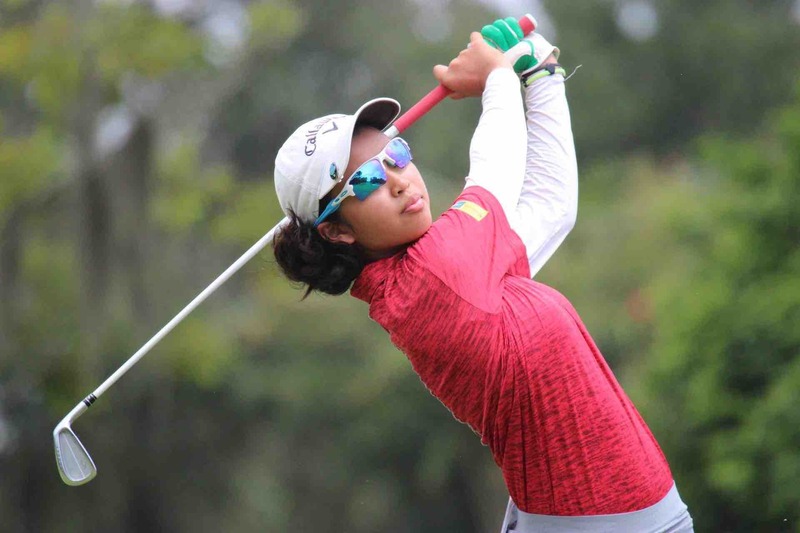 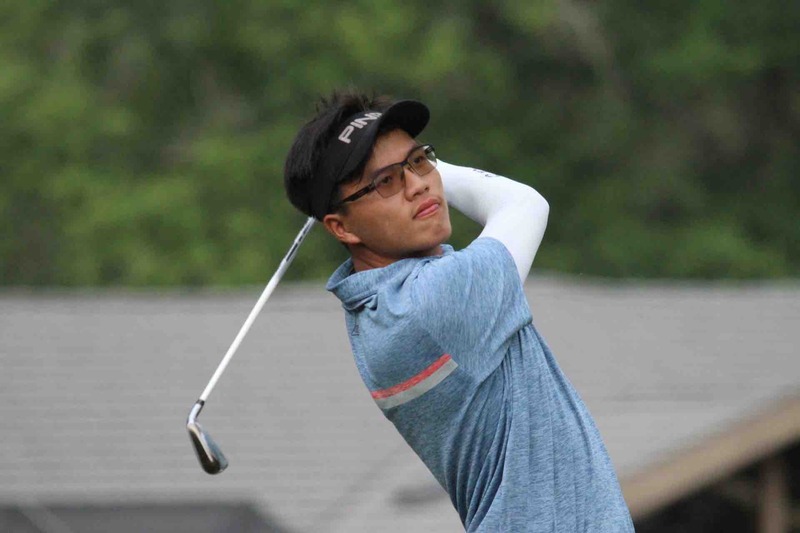 The top five boys and top five girls on the final Junior Order of Merit standings at the end of the season are given All-Asia Team honors, and recognition of being one of Asia’s top-ranked juniors and most promising future College golfers. 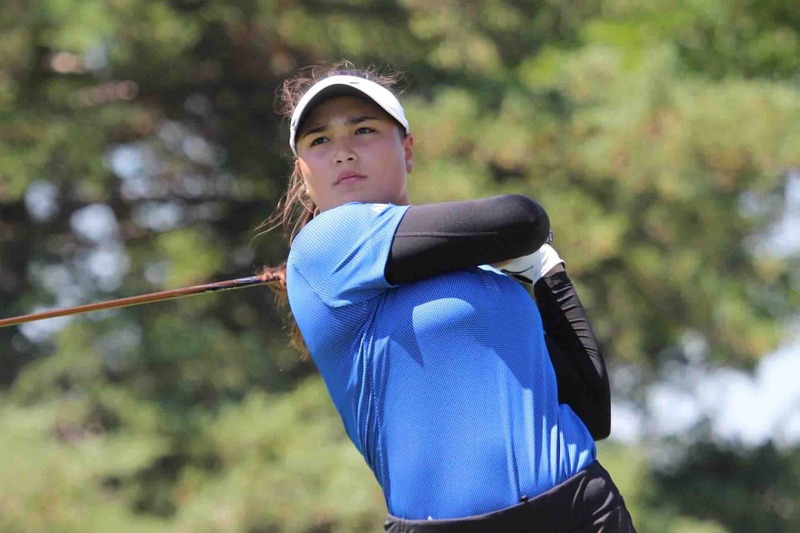 All players listed below are top recruits for college golf in America. 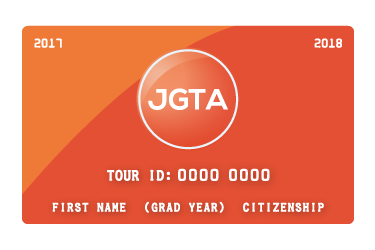 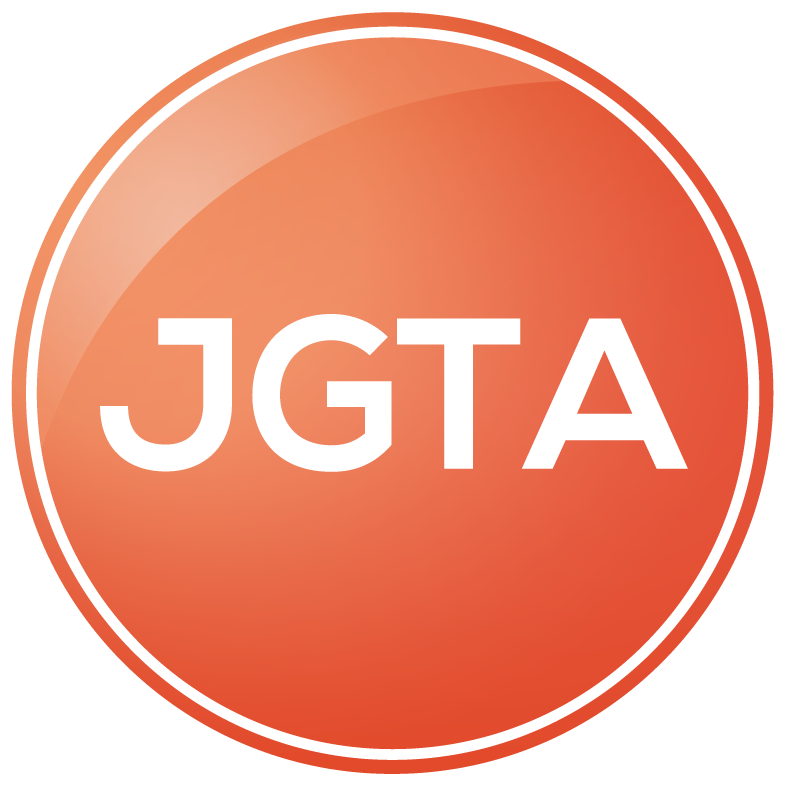 Players’ receiving All-Asia Team Honors will receive special playing opportunities through the JGTA and its partners worldwide.